Bei Dao not only explores his relationship with poets such as Allen Ginsberg and Tomas Tranströmer, but also sketches the more personal and sometimes seemingly banal episodes of a dissident living in exile. 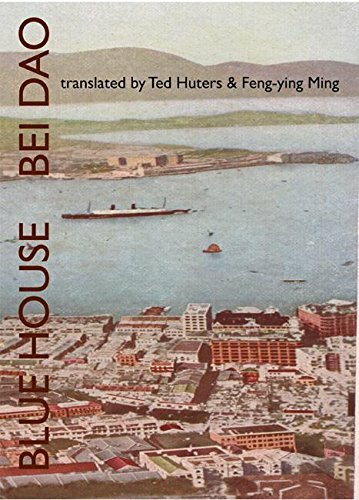 This is Bei Dao’s first collection of essays in English translation. Those familiar with Bei Dao will notice the same lucid eye and strength that mark his poetry. Bei Dao has been in exile since the 1989 Tiananmen incident, has lectured around the globe, and currently teaches at the University of California Davis. He is the author of four books of poetry in English translation and one fiction collection. Professor Ted Huters teaches in the department of East Asian Languages and Literature at UCLA and Feng-ying Ming at Whittier College.